VRP $299, 900-$309, 900. Beautiful ranch twin home w/shared wall just minutes from shops, dining & entertainment! 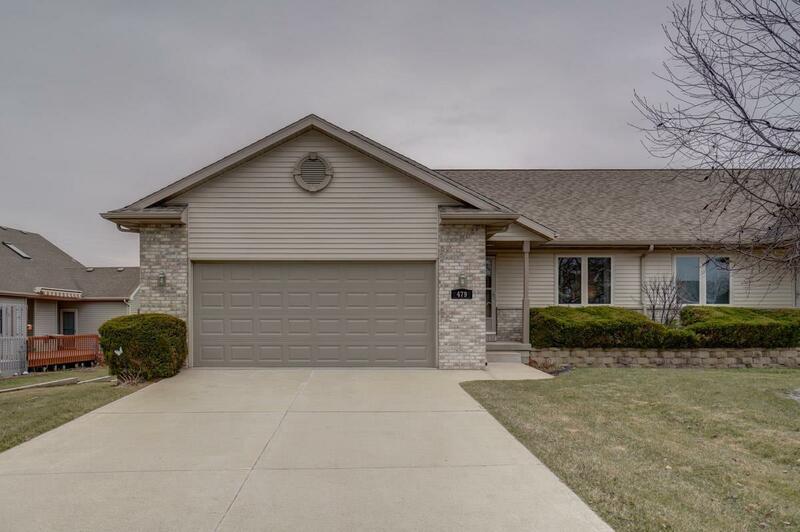 This home features an open floor plan w/spacious living/dining, vaulted ceilings & gas fireplace. Kitchen boats SS appliances & custom cabinetry. Sun rm & main flr laundry too! Master en suite w/walk-in closet, double sinks, jetted tub & patio dr to deck that overlooks the beautifully landscaped fenced in private yard. LL features lg family rm w/wood stove & wet bar, bedrm w/french drs & full bath. Plenty of storage too! See MLS#1854255 for other side & #1854256 for Multi-Family.